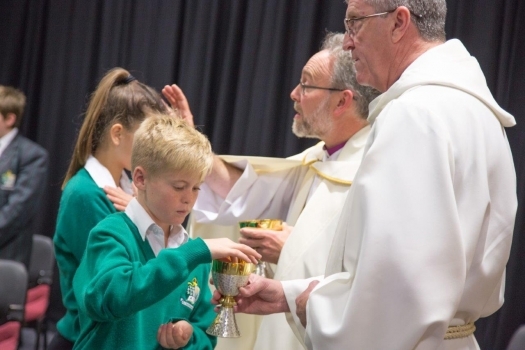 Our School is a Christian school in the Anglican tradition; therefore worship is an essential and integral part of the weekly rhythm within the School. 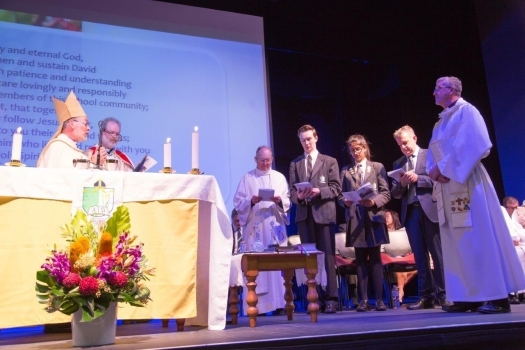 Chapels allow children to celebrate their spirituality and participate in the very important Christian faith of the School. Every student will worship once a week in an age appropriate Chapel Service. 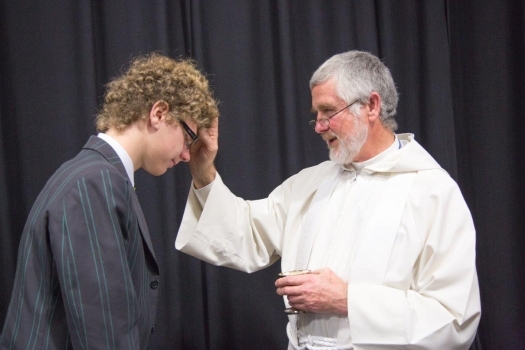 Having weekly Chapel Services once a week enables the School as a whole and the students in particular to follow the rises and falls of the Church’s year, immersing the School in the pattern of the major festivals of Easter, Christmas, Advent, Pentecost and other Sundays in between; in this way the worship of the School replicates the pattern of an Anglican Parish, making the School a worshipping community within the Diocese of Perth. 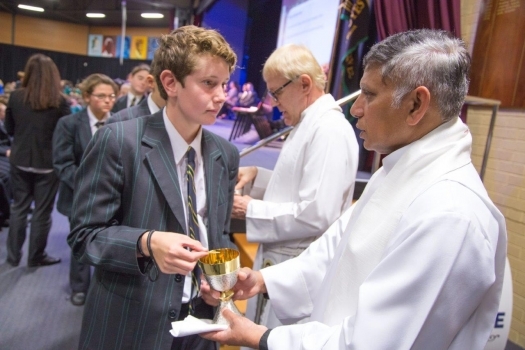 Chapel Services are at the very heart of what makes our School Anglican. Services are meant to be inclusive and participatory in nature, therefore students will be encouraged to take as much part as possible in the age appropriate service. “Tell me and I may forget, show me and I may remember, but involve me and I’ll understand”. 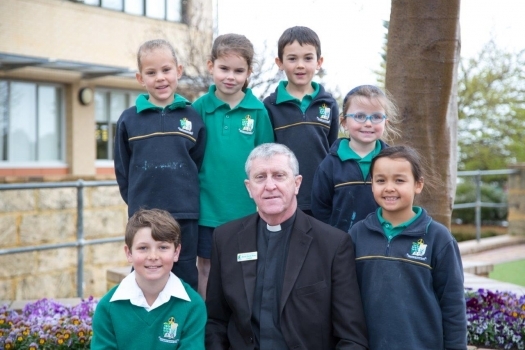 These words are the motivation behind a bold and imaginative project which sees Peter Moyes Anglican Community School students involved in service work to “the poorest of the poor”. The Reachout Program is instigated by an invitation for the pilgrims to go and work in an area offering practical help and support. The idea is to take young people to another world of meaning where all their notions about comfort are challenged. They are taken out of their own comfort zone to work with compassionate, practical, faithful people who are making a difference in the lives of those that Mother Teresa called “the poorest of the poor”. These young people are yearning for a spiritual experience that is sustaining, something they can feel; something that will draw from them some commitment. Students from Years 10 to 12 went on a Pilgrimage to Manila in the Philippines to live alongside a community which makes its daily living from fossicking through the local rubbish dump. They worked with the local Anglican Parish who have set up a school nearby for the children of the families who work the dump area. The students who volunteered to go on this pilgrimage are an impressive group of young people who are passionate about social justice in our world.